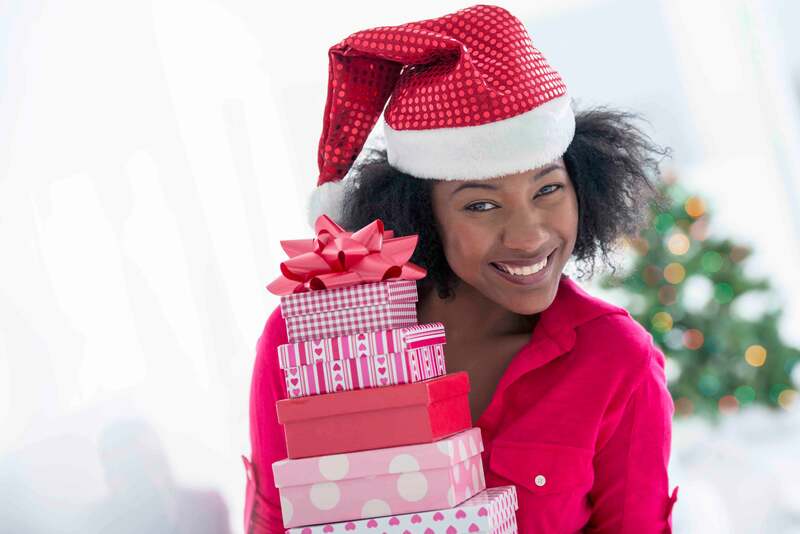 There are 25 days until Christmas and it's time to make your list and check it twice. 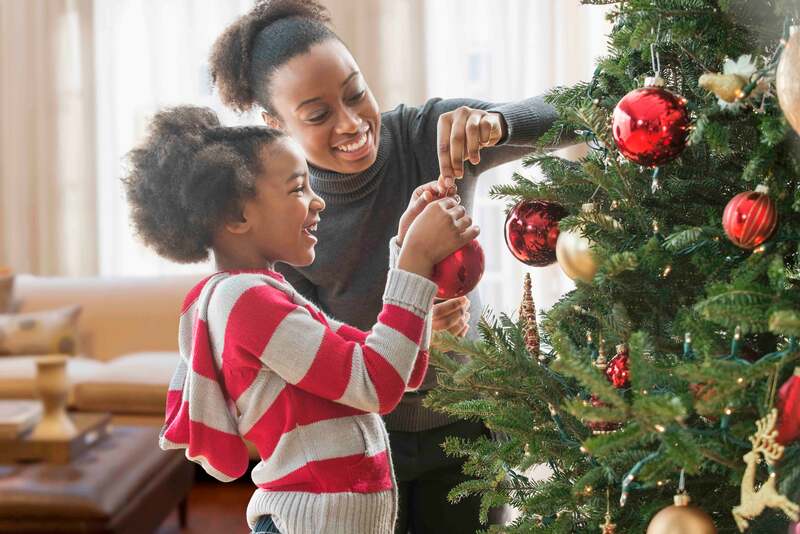 Have you decorated your tree and bought all your gifts? Or made plans to give back? 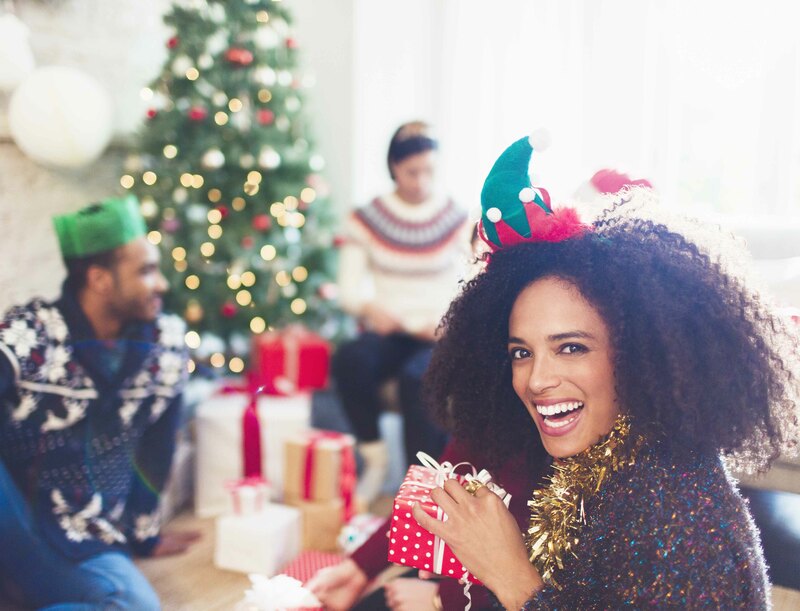 There are so many ways to get into the holiday spirit, and to help here are 25 things to do to make your Christmas the merriest of all. Time to dust off those old ornaments and hang them along the tree with care. What do you put on your Christmas Tree? Haven't worn a sweater in ages? Don't know the last time you used that old stuff? Donate it! Give back during the holidays by giving away old and unused items to local shelters and charities. 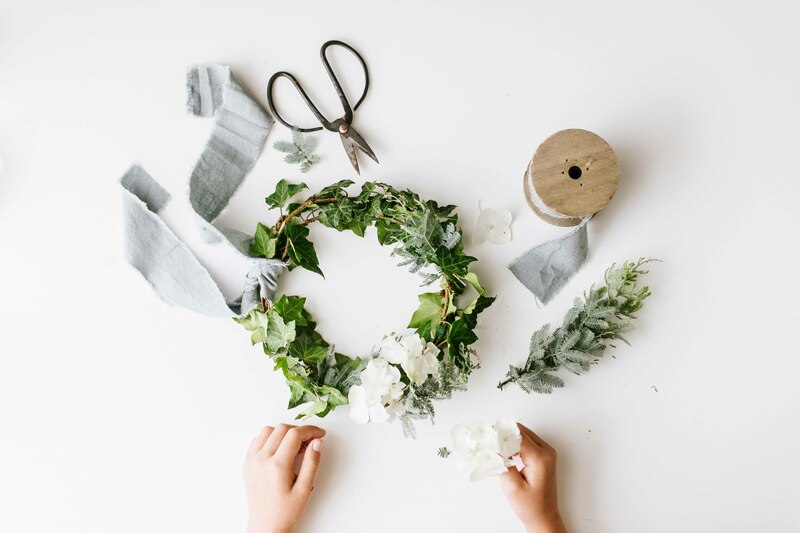 Spend some time with the less forunate this season. 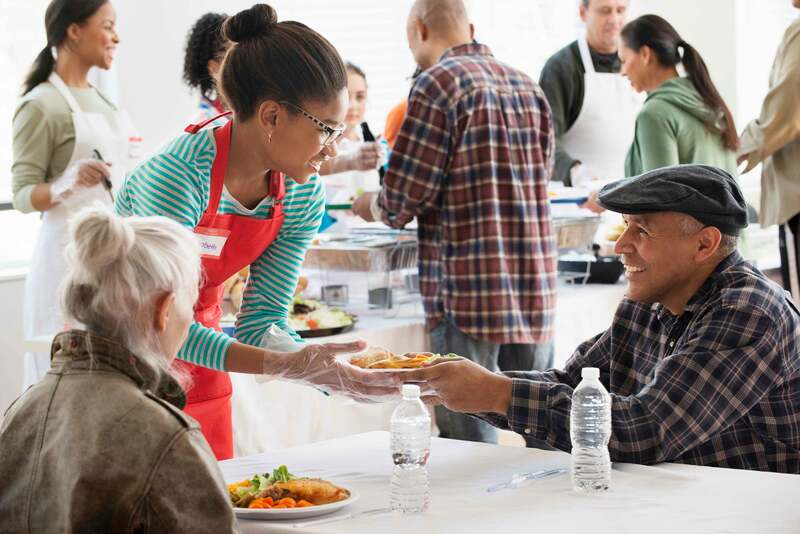 Volunteer to read to senior citizens or serve food at your local homeless shelter. There is nothing like spreading some Christmas cheer by spending time with others! Fa-La-La-La-La-La-La-La! Take your kids caroling this year! Visit houses in your neighborhood or take a trip to the homes of friends. 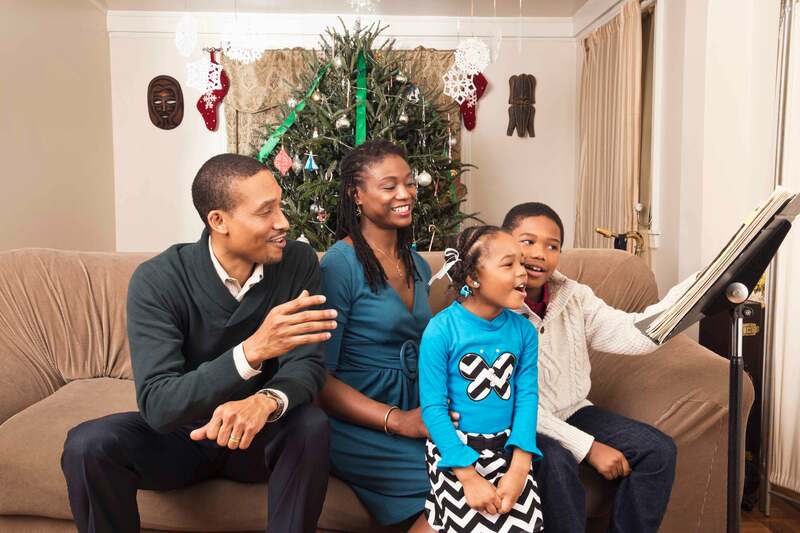 Sing a long to your favorite Christmas songs and make memories that will last a lifetime. Time to hide all the gifts! Get your shopping done early this year then tuck them away until it's time for Santa to make his delivery! 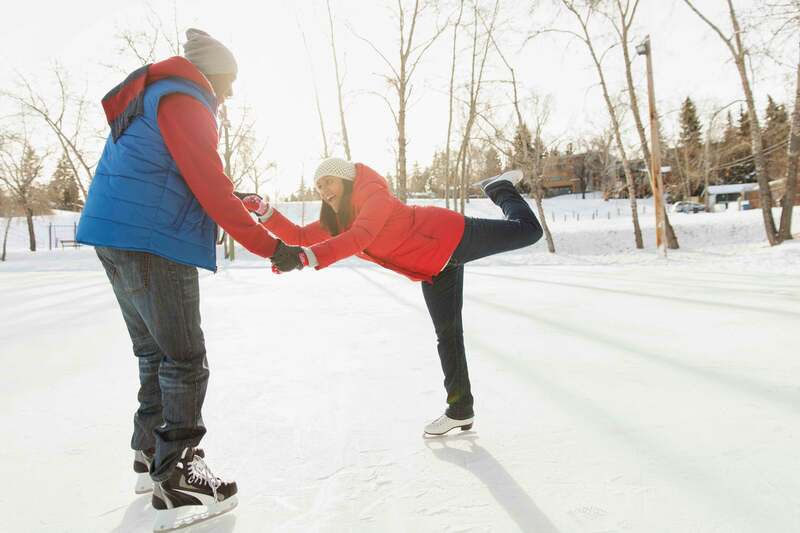 Ice Skating is the winter classic so enjoy an activity made especially for the season! 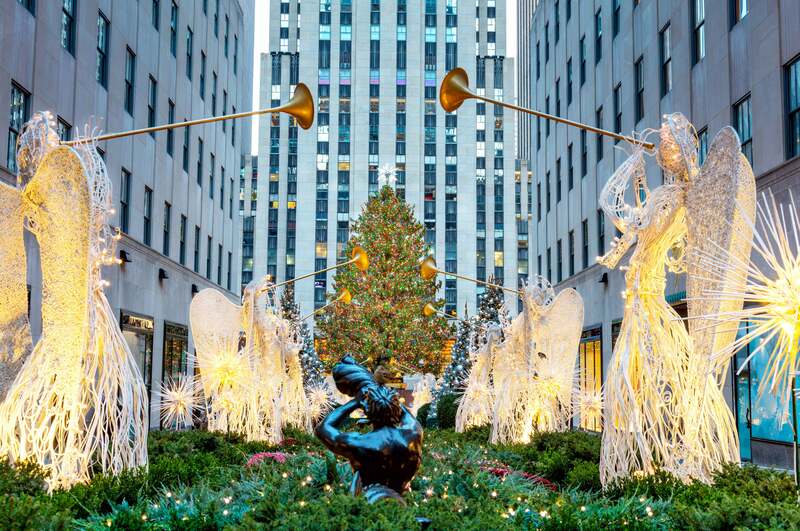 If hitting the ice isn't your thing, enjoy a winter wonderland to bask in the cheer of the holiday time. 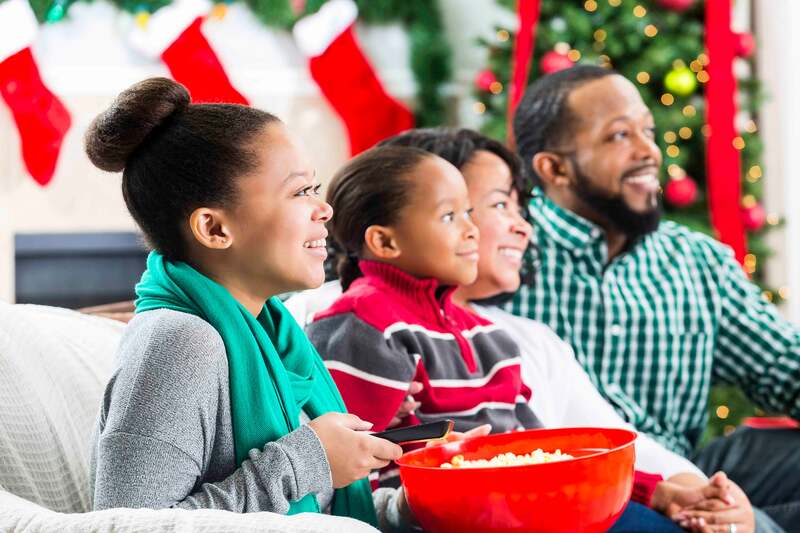 Curl up on the couch with the family and have a Christmas Movie Marathon! Watch some of the classics with snacks and treats and prepare for the best day ever. Kick your Christmas PJ's up a notch with a festive onesie! There is nothing more comfy and cozy to curl up in during the season. 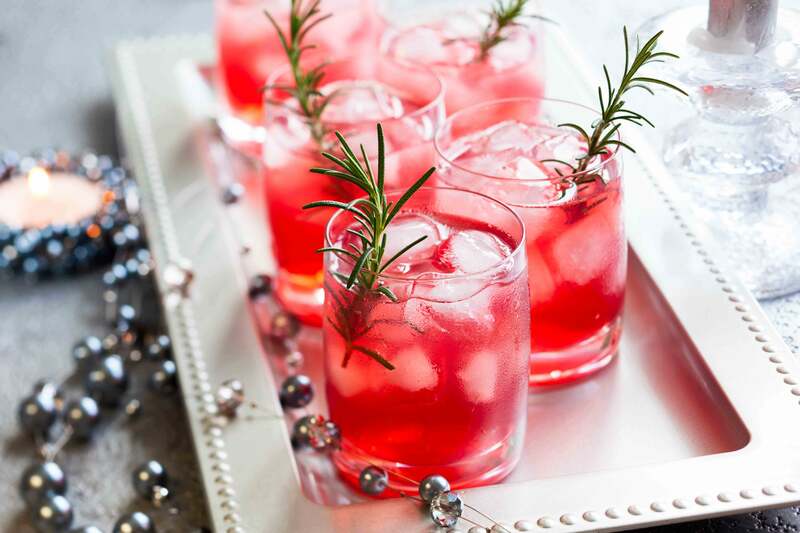 Don't let the season pass you by without having a try at creating your very own Christmas Cocktail! Your parties and dinners won't be the same without it. 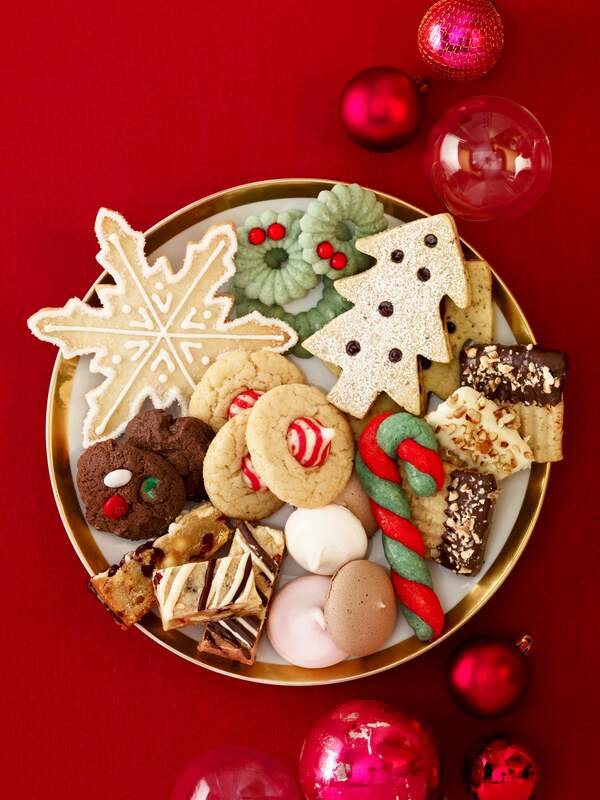 Have a delicious treat full of sweet holiday joy with Christmas Cookies! Bake them and decorate them with the kids and nothing will be more exciting. Calling all friends to have a very merry litmas! 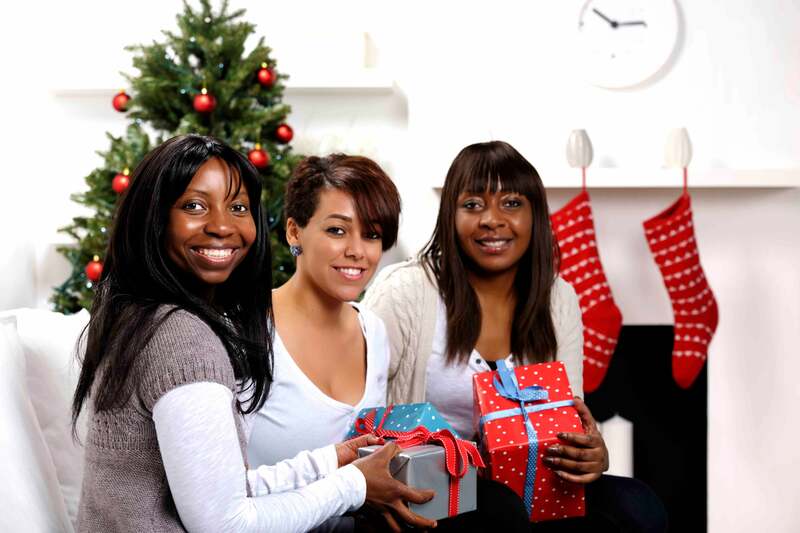 Host a secret santa night at your house and invite each friend telling them to bring a gift specifically for another guest. As the night progresses, let the guessing game begin and kick back to watch all the fun unfold! 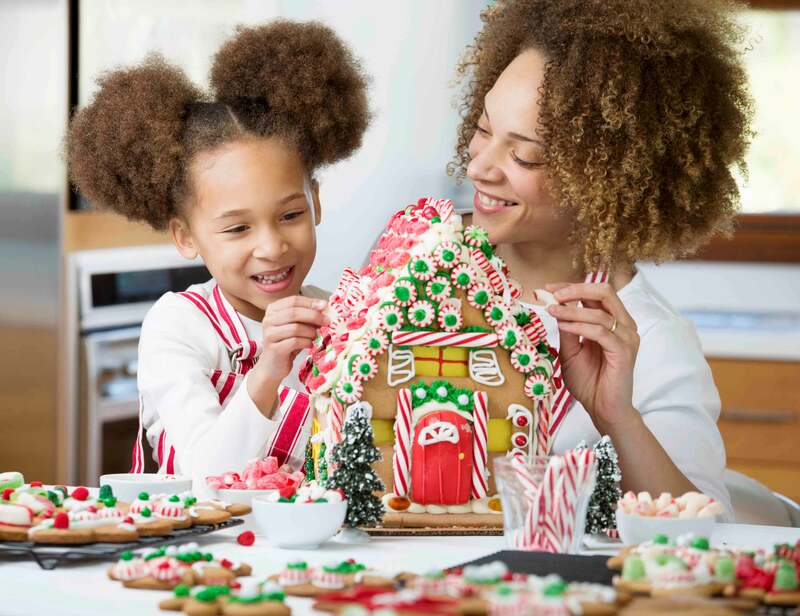 Who doesn't like decorating Gingerbread Houses during the holidays! Have some fun with the kids or the one you love by turning the fun Christmas moment into a crazy competition. When it comes to being naughty or nice, cozying up with the one who has your heart is a little bit of both and there is nothing wrong with that! It's wrapping time! 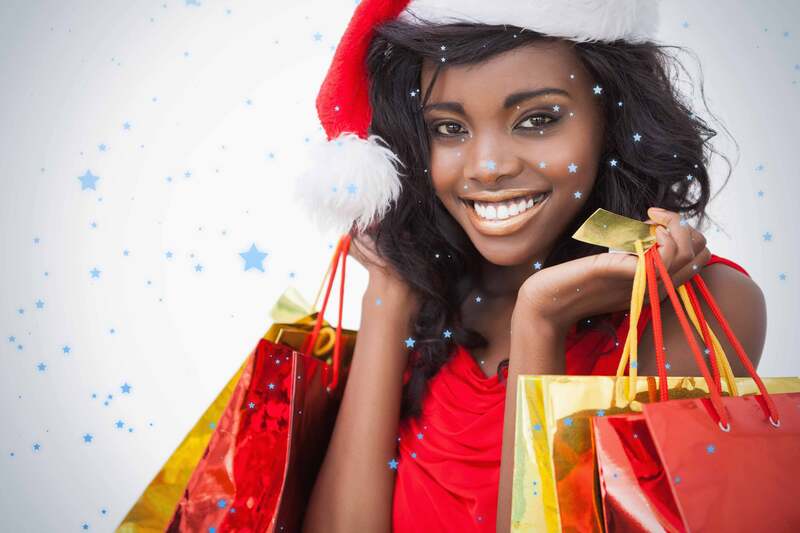 Make those presents as ovet the top as you want! Have some fun with great graphic print wrapping paper and let them add to your decor for the season. Let Boyz II Men's "Let It Snow" help you start the season off right! 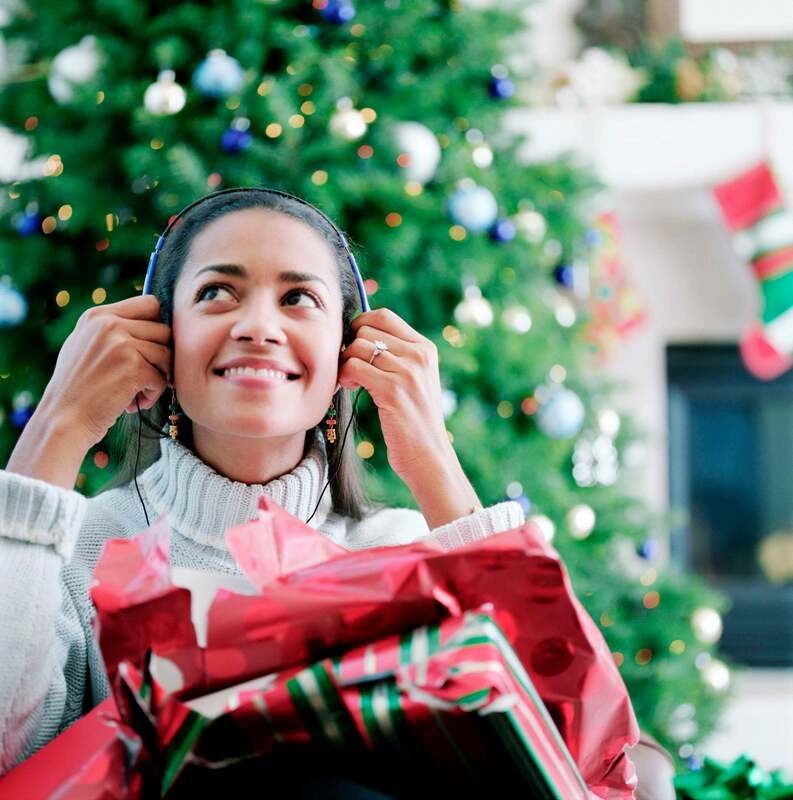 Fill a playlist with all the classic jams and let your holiday mood be inspired with some of the greatest Christmas songs of all time. There is nothing like opening a Christmas Card during the holidays. Take some time to sit down and write a heartfelt note inside each card before sending them off to family and friends. It's a timeless and priceless gift that will always and forever be appreciated. Sleep tight under the Christmas tree lights. Curl up in your favorite pajamas with great snacks, and some hot cocoa to have a slumber party right near the action. It's a great family idea! Take a mini road trip in your own town! Drive around to take a look at all the different light and holiday decorations! The displays of holiday festive fun is always cherished memory. Show off all your Christmas Cards with a great DIY display. Not only does it add to your decorations (win!) but it'll bring a smile to your face at each and every glance. 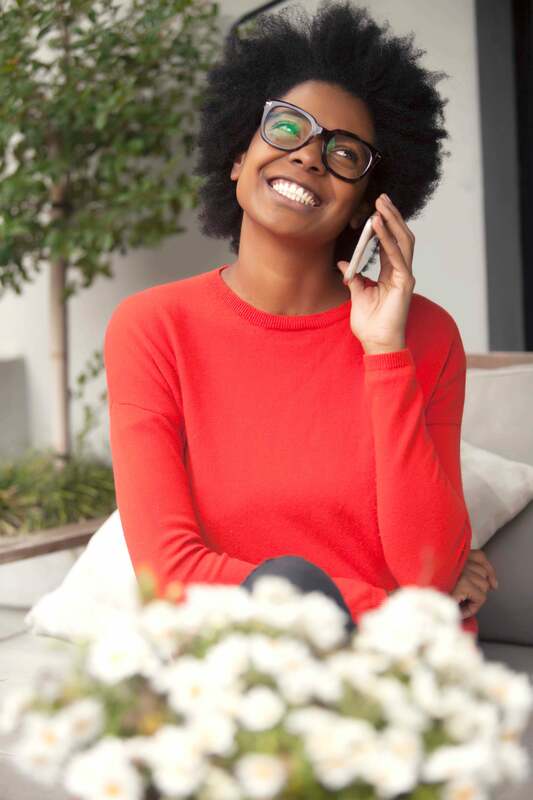 Set aside some time to reconnect with an old friend from college or a family member you've lost touch with. Even if it's a 5 minute phone call to share that they were on your mind, the sentiment will be extra special during the holiday season. RSVP yes hitting up to the holiday party scene. 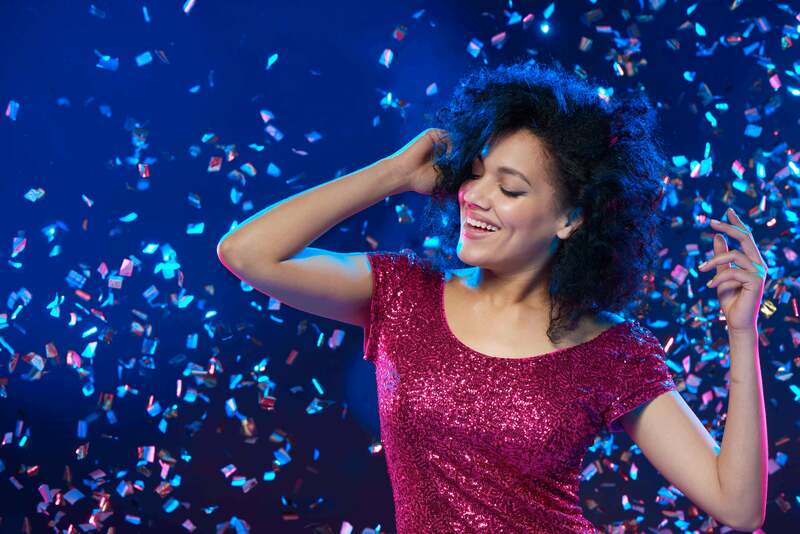 Dance the night away and have the time of your life all in spirit of Christmas! 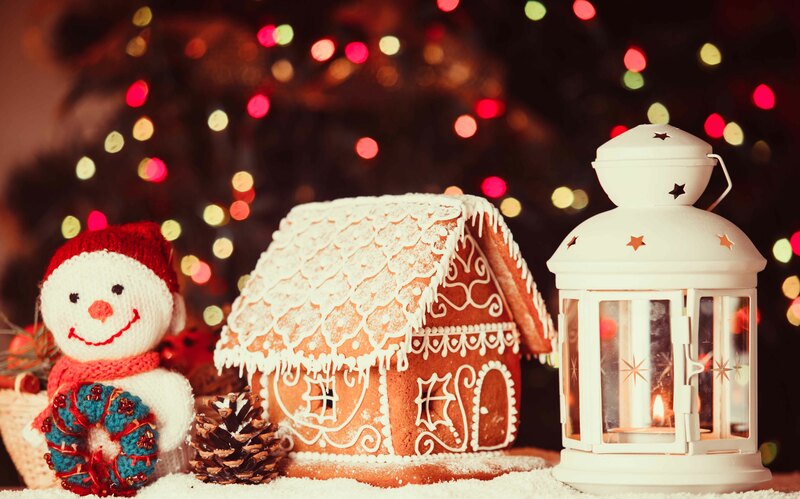 Light those candles and bake those cookies to have your home smelling as great as the season feels! Calling all snow angels! Dream of a white Christmas and then go play in it! 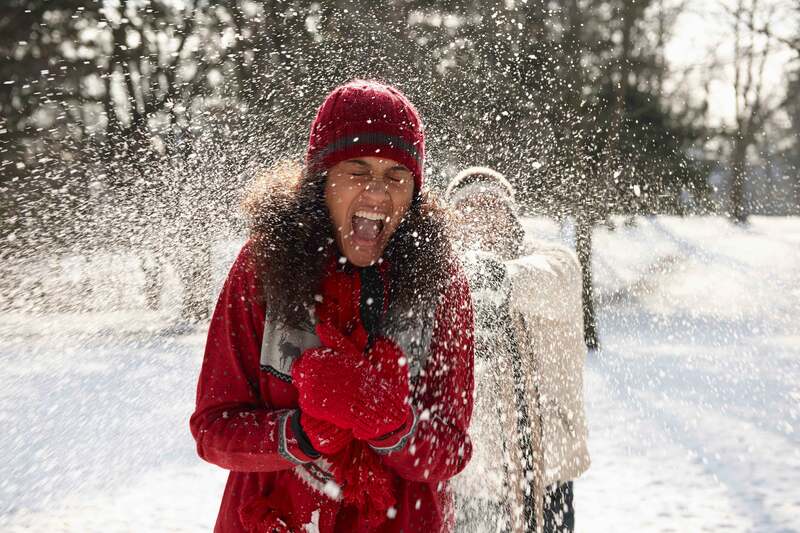 Have a snow ball fight with the family or make a snowman with the kids. Either way, it'll be more fun that you could ever imagine just in time for the holidays. On December 25th, have the merriest Christmas of all! Happy holidays everyone!